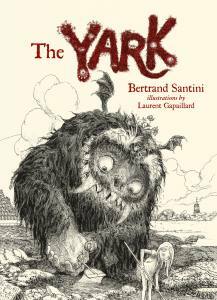 A brilliant detective story by one of Sweden’s top children’s writers and illustrated in full colour throughout. A book to read alone or aloud! As I read this sweet story, I noticed how many times I smiled at various lines of text. Just love the interactions between the chief and his new policewoman! It will make a great read aloud K-3 and independent read for grade 3 and up! 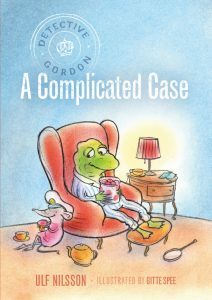 Detective Gordon (a toad) is the chief of police in the forest; young, excitable Buffy (a mouse) is his brand-new sidekick. Using their complementary skills, the two track down some nut thieves and mete out an eminently just punishment. This odd couple’s first mission is full of warm humor and wisdom – both handled with a feather-light touch. 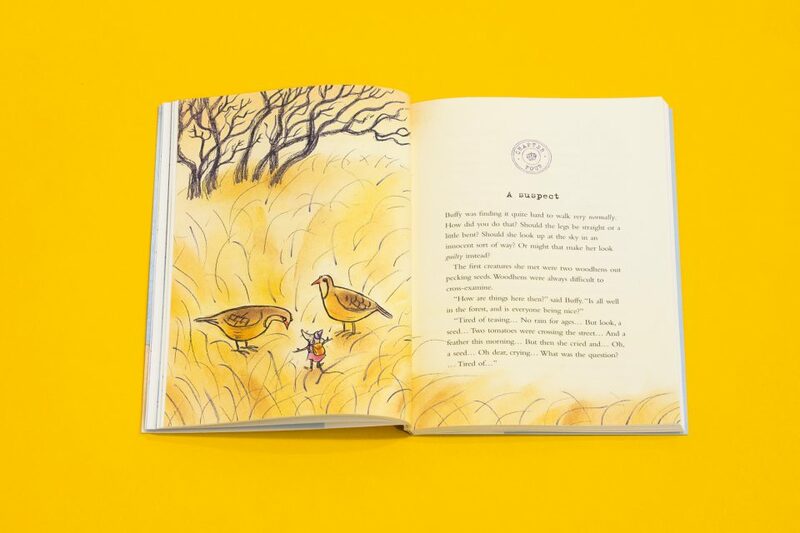 A gentle story full of little gems of wisdom and a scrupulous attention to what is right. 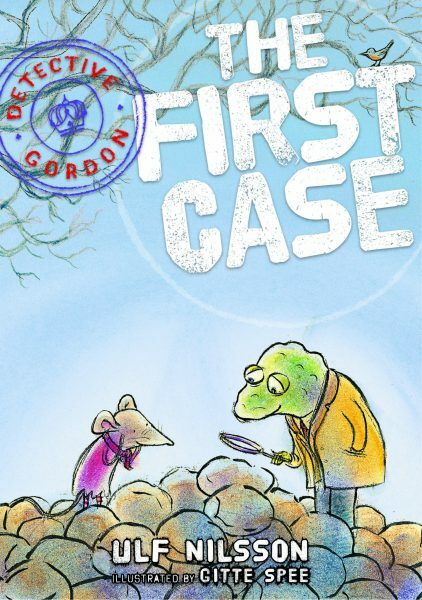 Detective Gordon is a philosopher and a humanist. . Charming on all levels. 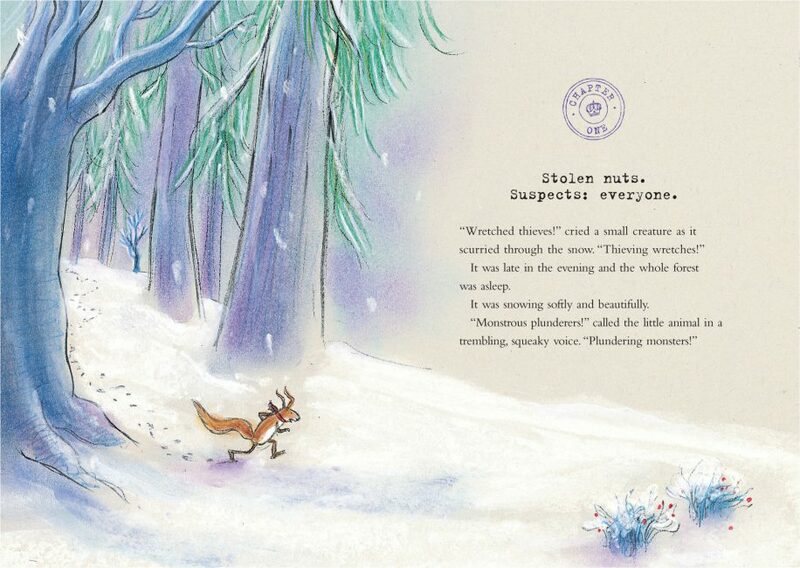 What an utterly charming book! 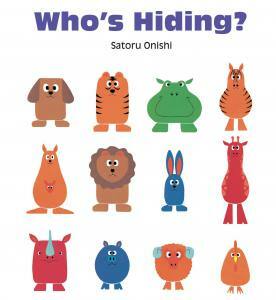 … This is a great chapter book for newly independent readers aged 7 – 9. I think it would be equally as wonderful as a read-aloud by parents or teachers. A thoughtful and poignant evocation of the tension between crime and its causes and consequences … Amusing and ironic … Highly recommended. Endearing characters and a childlike sensibility through writing that is clean, precise, and amusing. 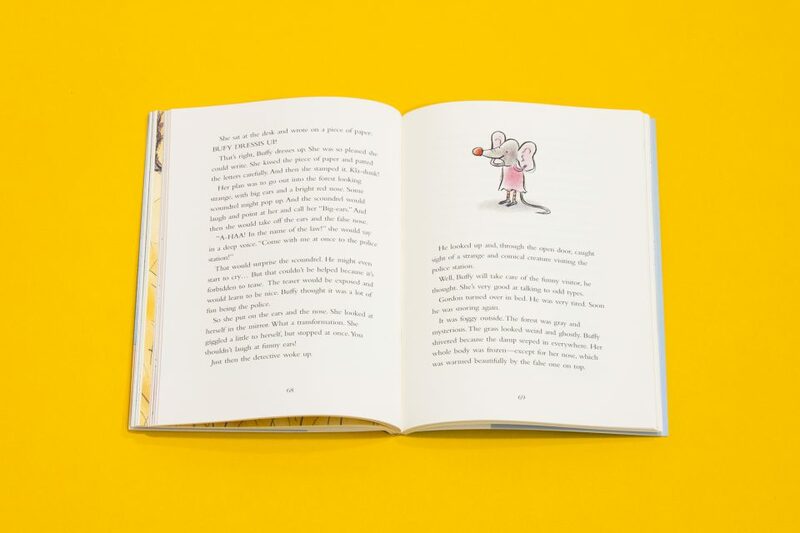 A wonderful choice for independent reading, particularly for kids who become accomplished readers early. A wise, amusing tale with a gentle moral. 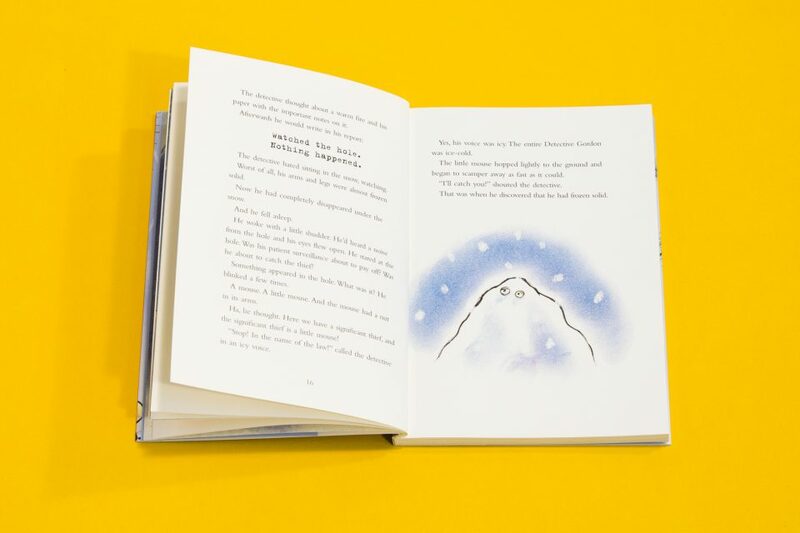 The full-color illustrations add whimsy to the tale and perfectly complement this gentle read … Hand this one to precocious readers who have graduated from early chapter books but aren’t ready for too much strife in their novels. 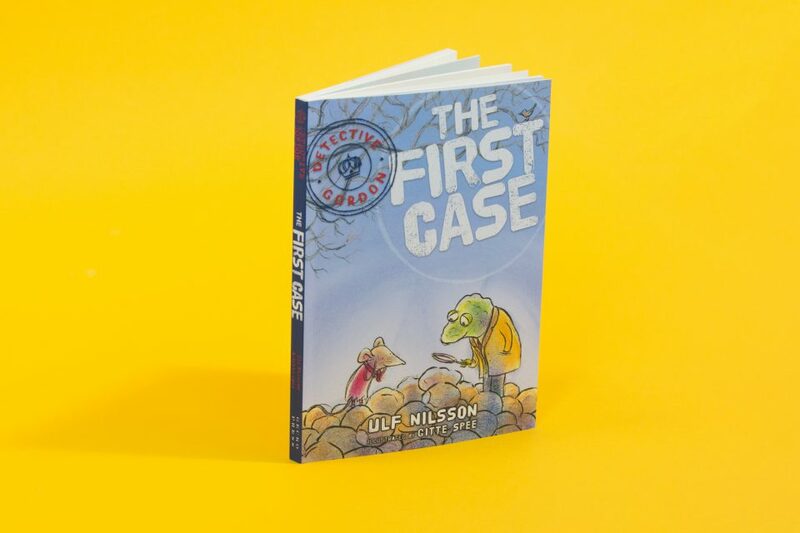 The book’s message, its characters, and the simple but colorful illustrations … heighten its appeal and will prompt readers to anticipate more cases for this crime-solving team.